Itinéraire: Antananarivo – Antsirabe – Morondava – Bekopaka – Morondava – Belo sur mer – Manja – Morombe – Ifaty – Tulear – Ranohira – Ambalavao – Fianarantsoa – Ranomafana – Ambositra – Antsirabe – Antananarivo. Arrival at Ivato airport. Formalities for the visa. Guests are welcomed by our representative and transfer to hotel. Installation at the hotel. Night and lodging in hotel. Departure for Antsirabe. On the road, panoramic view of terraced rice fields and also the tombs of the high land of Madagascar. Stop in to visit a handcrafted aluminum pots factory in Ambatolampy and visit of the city. Continue to Behenjy for lunch. Arrival in Antsirabe in the afternoon. Visit of the City of Water and some workshops of artisans in Madagascar. Leaving the hotel in the morning for joining Morondava. View of the first baobab in the west of Madagascar and typical landscape with rice paddies. Arrival in Morondava, visit of the city and the beach. Day dedicated to the visit of the National Park Tsingy of Bemaraha. It is important to note that this park is ranked among the heritages of the UNESCO World Heritage Site. 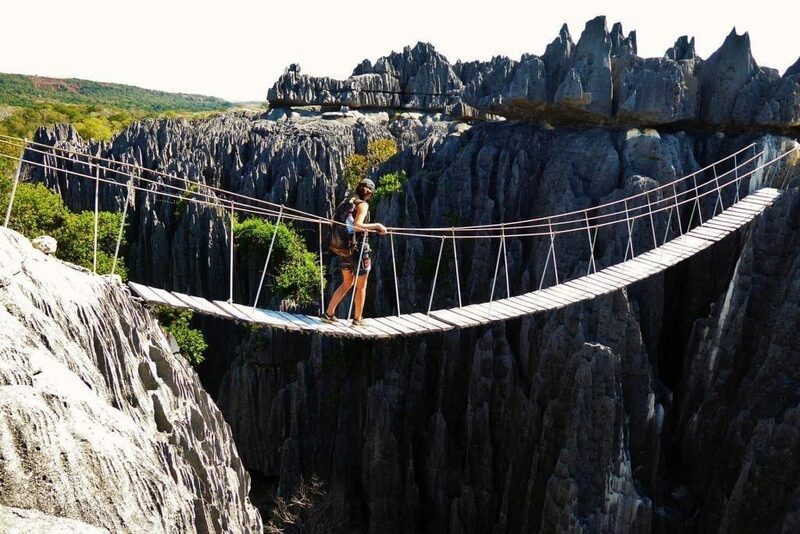 In the morning, we make a visit at least 4 hours to see and admire the big Tsingy. In the afternoon, a visit to 1 to 1h30 for discovering the small Tsingy. Departure early in the morning to return to Belo sur Tsiribihina. Then transfer by ferry to Tsimafana. Then dirt track till Morondava. Sunset in the famous avenue of baobab. Arrival in Morondava at the end of the afternoon. Day to discover on the way the southwestern part of the island. In the middle of the afternoon, arriving in Manja. Manja is a village of farmers. Departure to Andavadoaka. Passage through the river to the village of Mangoky Bevoay. 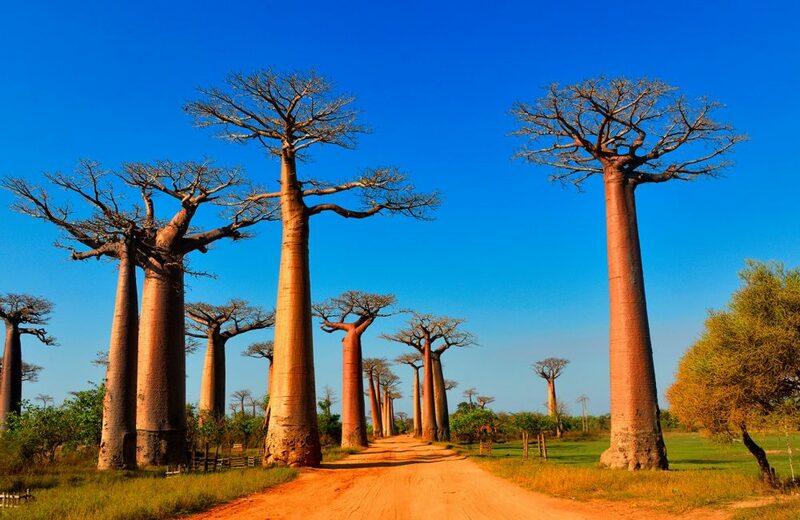 Along the way, we will see a magnificent landscape with baobabs. In the afternoon, we arrive in the Mozambique Channel, Andavadoaka Beach. jungle where we find many endemic trees of the island. 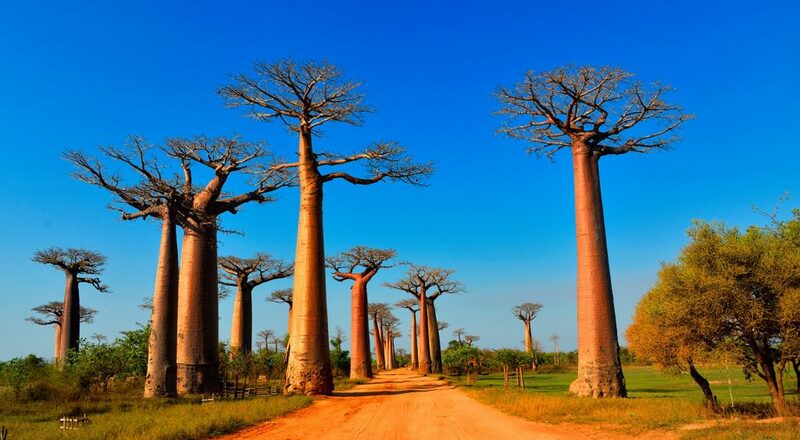 Possibility to admire the baobabs of Madagascar. We follow the road along the beach to reach the beach of Ifaty. Exit to leave the southern part of the big island. On the road, admiration of other varieties of baobabs and the arid landscape of the south with the famous Mahafaly tombs. Departure by car to the National Park of Isalo. A day dedicated for visiting the fauna and flora of the park, and also the natural pool, the black and blue pool. The park is known for its Canyon also. In the afternoon, sunset in the famous ``window of Isalo``. Leaving Ranohira early in the morning. In Ambalavao visit of Anja reserve where we can admire the famous lemur Catta Maki emblem of Madagascar. Then we visit the papermaking workshop Antemoro in Ambalavao and weaving silk. We arrived at late afternoon in the capital of Betsileo. Departure to the village of Ranomafana. Visit of the National Park of Ranomafana. 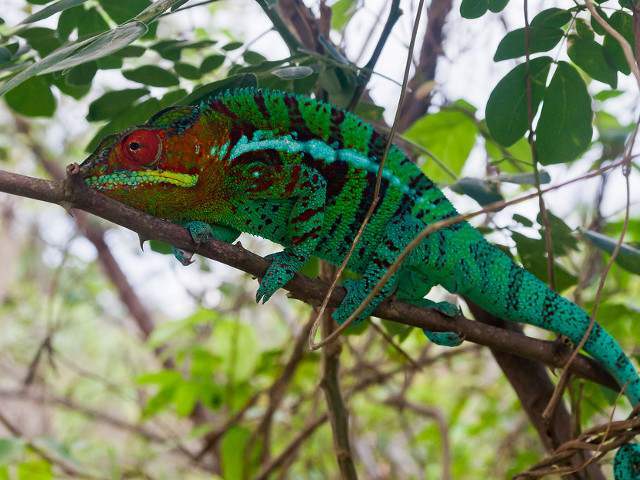 A visit of 3 to 4 hours to admire the lemurs, several faunas and floras endemic to this part of Madagascar. In the afternoon, visit the village. Possibility to swim in the thermal water of Ranomafana. Departure to Antsirabe. Along the way, we can admire the scenery with the typical architecture of Betsileo ethnic and rice fields. Arrival in Ambositra, visit of some craft stores. 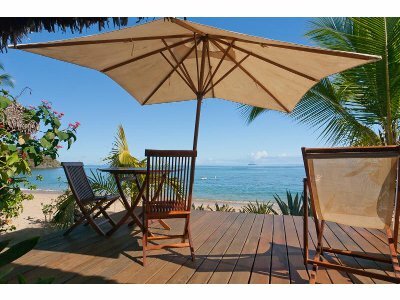 Ambositra is the capital of the Malagasy handicrafts and wood carving. After we will continue the journey till Antsirabe, possibility to visit the Avenue of Antsirabe in rickshaw. Road back to the capital of Madagascar. Arrived in Antananarivo visit of the old city and the center.